Miller Transportation/Hoosier Ride provides reliable service between Indiana, Tennessee, Mississippi, Kentucky, Ohio, and Illinois. 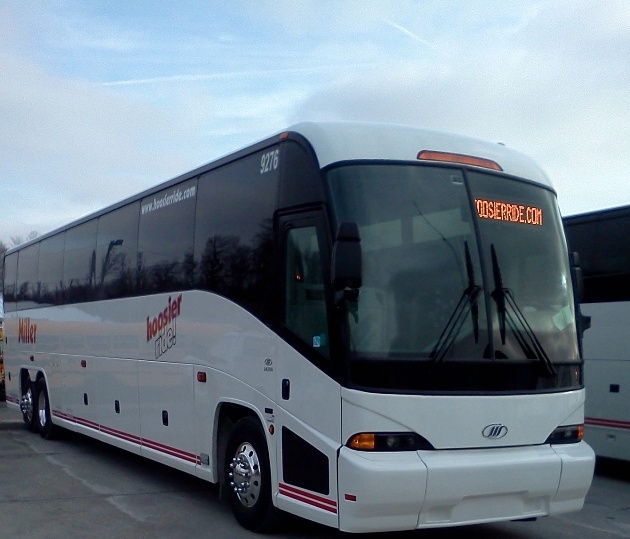 Popular bus routes include from Chicago to Columbus and from Dayton to Chicago buses. Miller Transportation runs a daily service and has years of experience in offering a fast and safe bus trip in Midwest, USA. Find Miller Transportation bus review and see what the customers are saying. Limited Offer - $1 bus tickets for all bus routes from Monday to Thursday when booking 14 days in advance. No refund, no rescheduling.